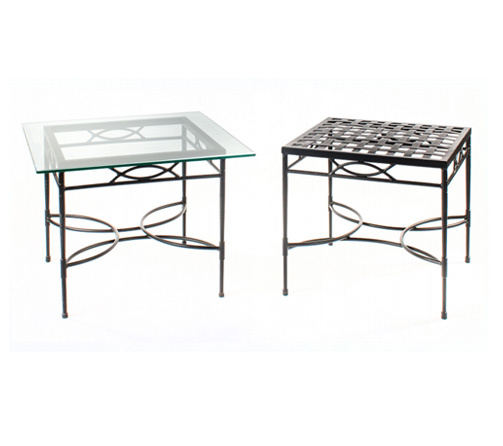 The Amalfi Woven Square Side Table is handcrafted from solid steel and features a woven patterned table top. 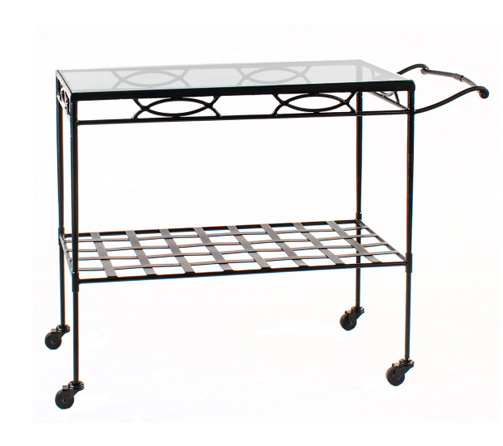 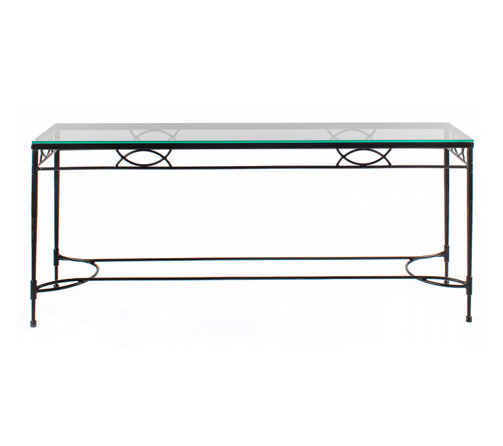 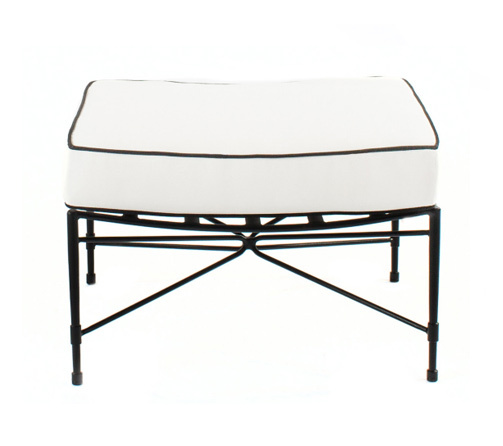 Use our side table as is or place a piece of tempered glass or stone slab atop of the woven pattern. 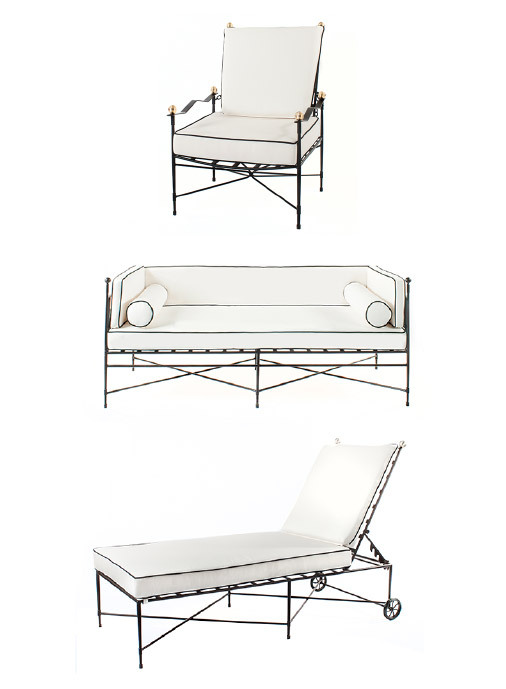 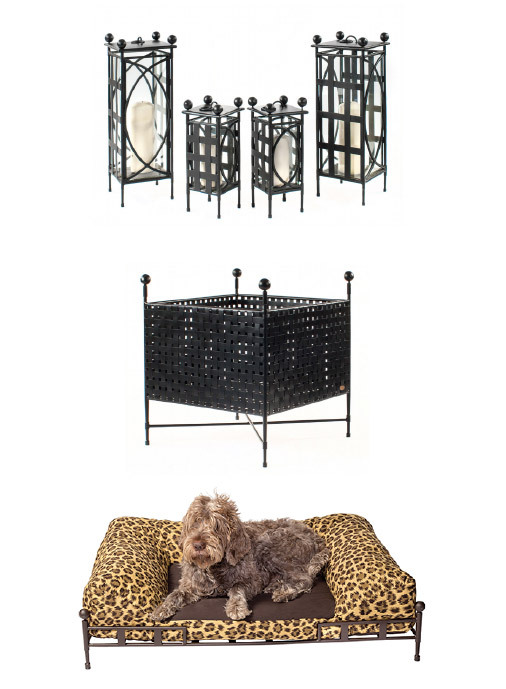 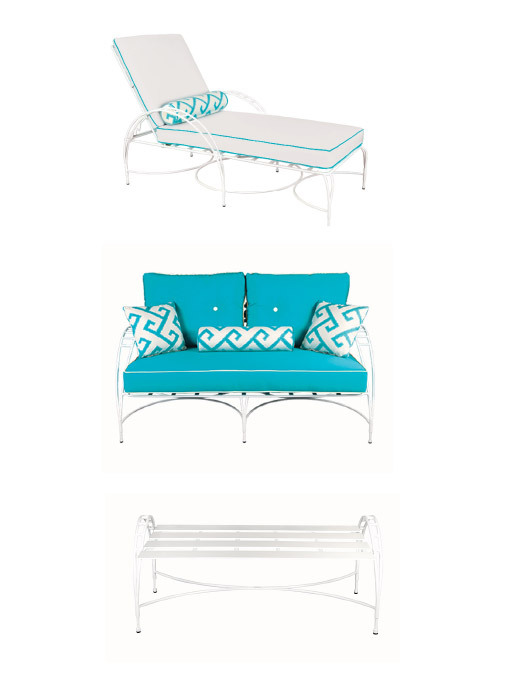 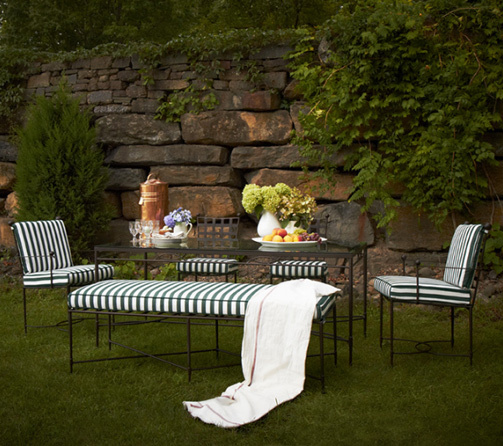 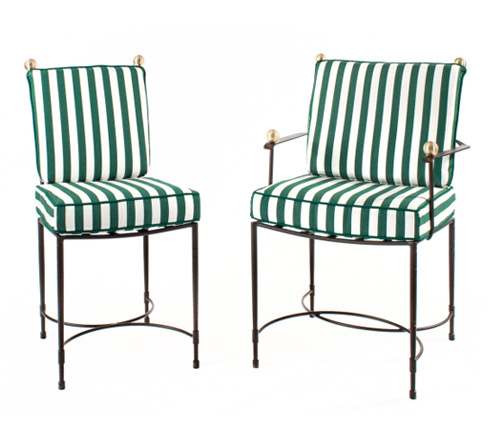 Pair the Amalfi Woven Side Table with our chaise lounge chairs for a luxurious backyard setting. 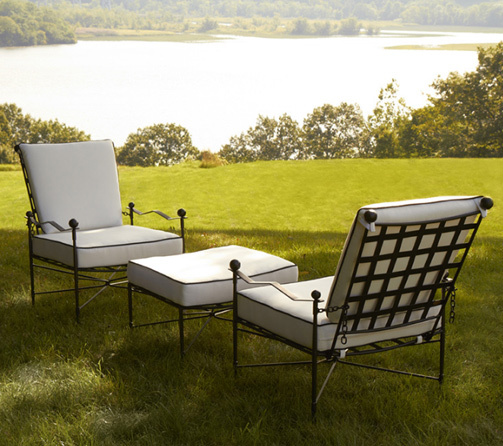 AS SHOWN: T4ASQ & T4ASQW, powder coated in Corsica Black.